All Rights Reserved. All images are the Copyright and ownership of their respective owners. 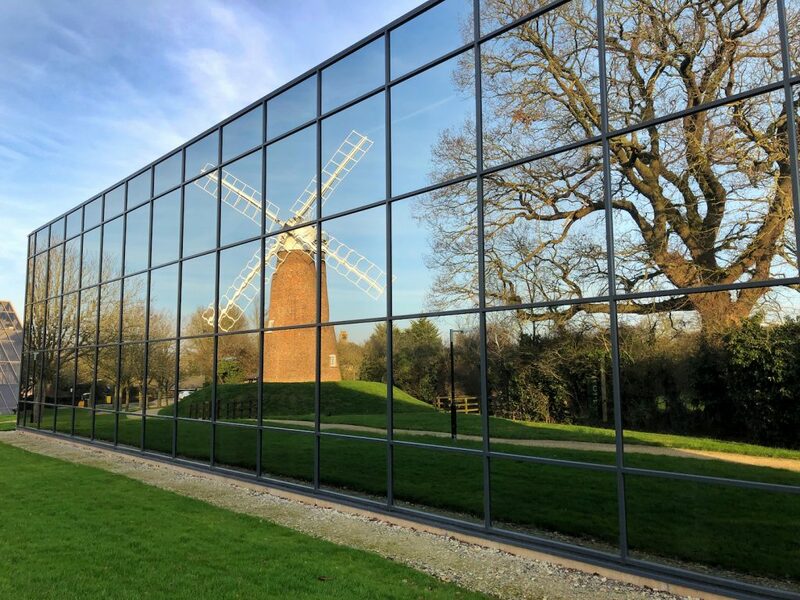 © 2019 Swindon Photographic Society. 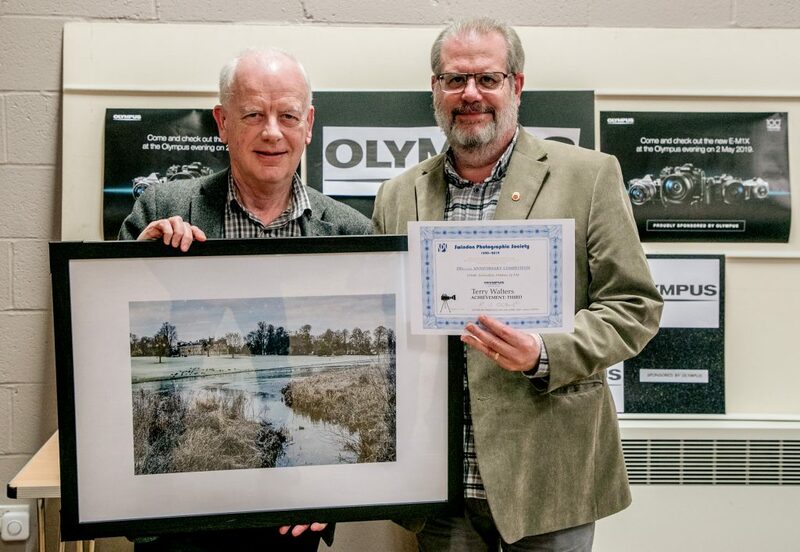 On the evening of Thursday 11th April 2019 just at the end of our 120th year as a camera club, Robert Albright, The President of the Royal Photographic Society judged the entries for our 120th Birthday Competition. 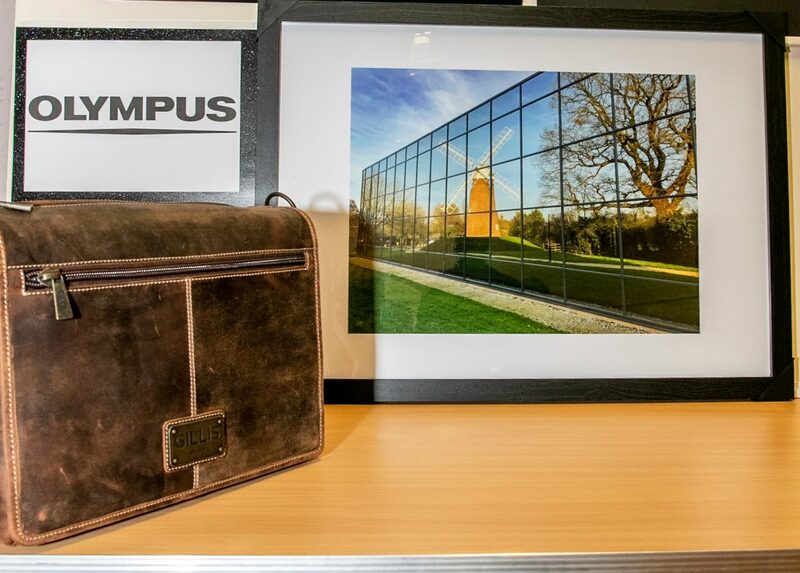 We would also like to thank The Swindon Link Magazine, The Evening Advertiser, and John Lewis and Partners for their initial scoring creating a shortlist from which Robert chose the winners. 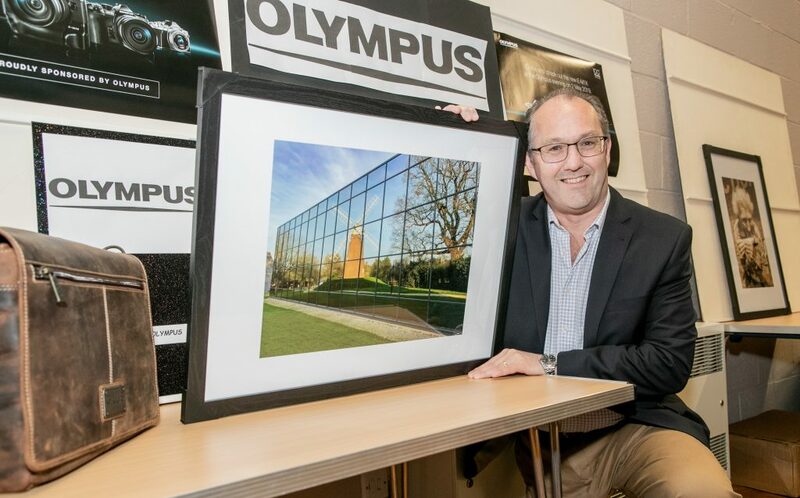 We would also like to mention Olympus for their kind generosity in sponsoring prizes for our Top Three. 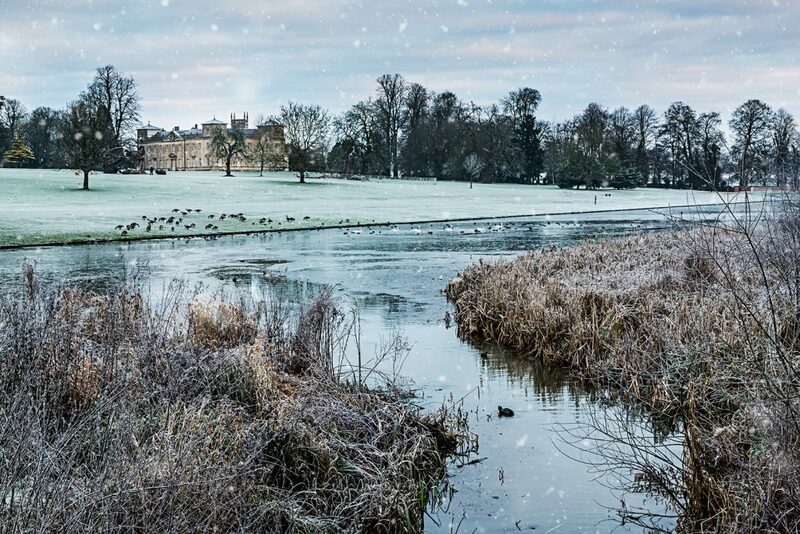 In third place, Terry Walters with Lydiard tranquillity Free for All. 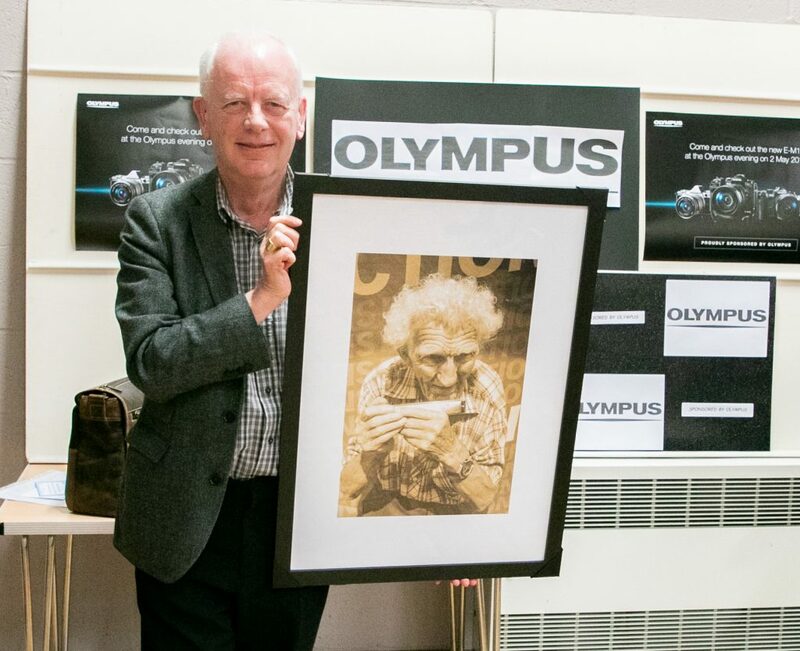 Terry wins a framed print of his winning photograph donated by Olympus. 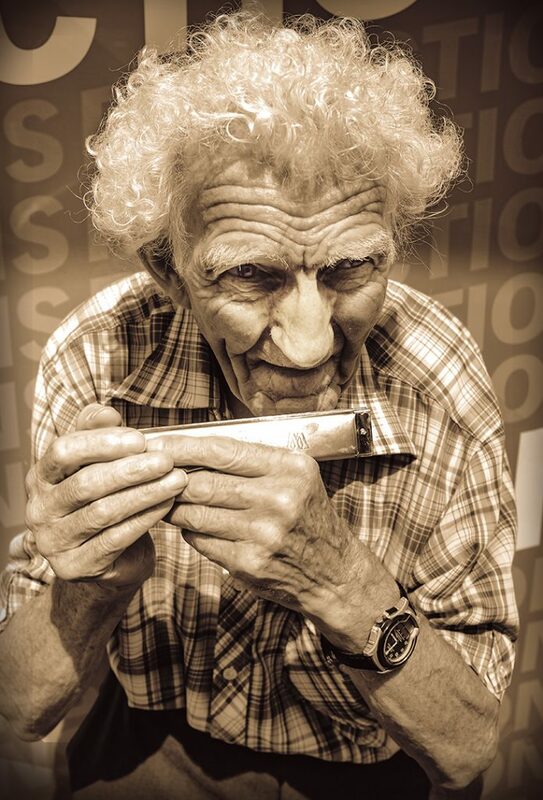 In second place, Brendan Hamley with Harmonica Man. a years membership donated by Swindon Photographic Society. And Finally – The Winner! Thank you everyone who entered; and please watch this space. 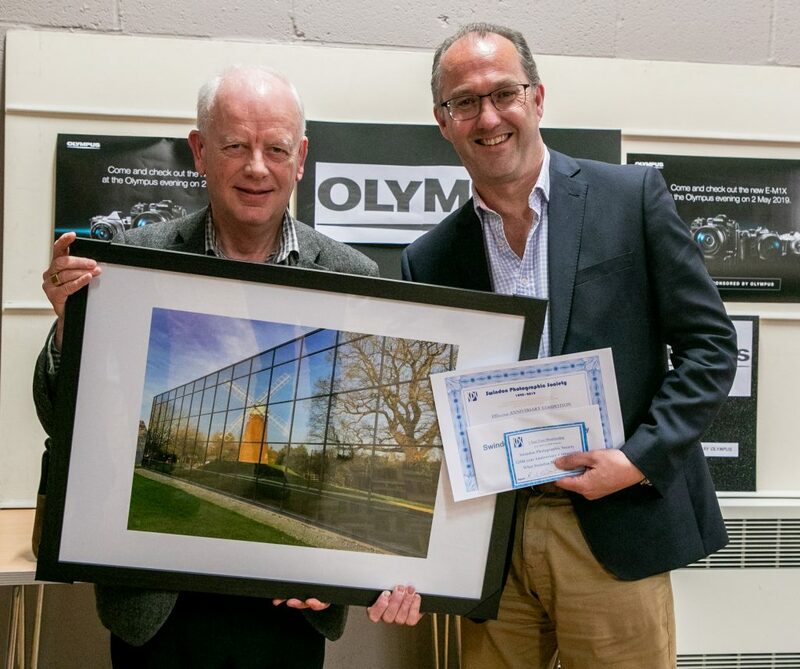 We will be adding more images of the entries and the presentation evening, plus news of how you can see all of the entries during the summer at our Annual Exhibition very soon.